The Cibolo Creek Municipal Authority (CCMA) created in 1971, provides regional wastewater services for the area northeast of San Antonio, Texas and serves the communities of Schertz, Cibolo, Selma, Randolph Air Force Base, and portions of Live Oak, San Antonio, and Universal City. 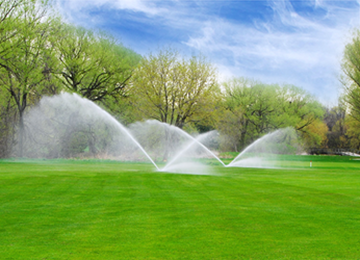 The overall system includes the gravity interceptor system, lift stations, force mains, a water reclamation plant, and a reclaimed water distribution system. The Authority maintains approximately 20.5 miles of gravity sewer line and 8.5 miles of force main. In general, the gravity system follows the natural topography and drainage basins flowing to CCMA’s Odo J. Riedel Regional Water Reclamation Plant which is rated for an annual average flow of 6.2 million gallons per day. Over the last decade, the CCMA service area has experienced dramatic growth. The Authority has expanded its wastewater system to meet the projected demands of its wholesale customers. 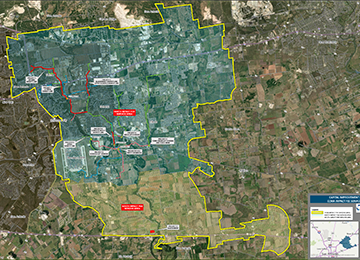 The CCMA service area encompasses approximately 58,261 acres. 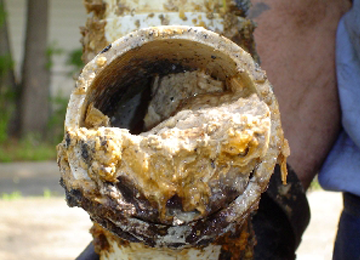 Cooking oil, grease, and wipes are wastes that the municipalities sewer system is not designed to handle. Be careful with the water you put back into the system. We have a detailed list of the harmful items. The Cibolo Creek Municipal Authority area encompasses approximately 58,261 acres. Click Read More.